The Exhibition of the Turkish-Islamic Art starts with the room on the first floor where metal, ceramic and glass artifacts from the Seljuk, Ayyubid, Mamluk, Timurid and Safavid periods are exhibited in chronological order. 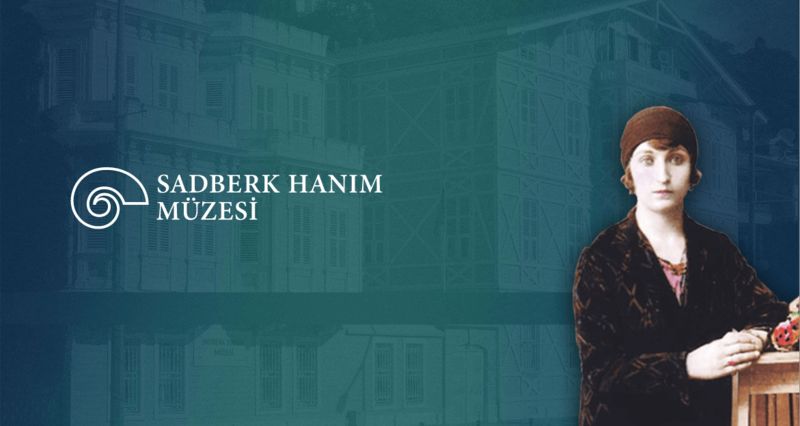 Sadberk Hanım Museum’s Iznik ceramic collection is one of the leading collections in the world which shows the development in Iznik ceramic art from the end of 15th till the middle of the 17th century. The achievement of Ottoman ceramic art between 18th and 20th centuries can be seen in the displays where Kütahya and Çanakkale ceramics are exhibited. Silverworks with tugra and tombak objects are one of the most distinguished artifact group of the museum collection that can be seen on the first floor of Turkish and Islamic Section. Sadberk Hanım Museum’s collection of Chinese porcelain is a modest one, but it includes unique pieces. The collection is an important treasure for the ones who are interested in examining the Chinese porcelains used during the Ottoman period. In the second floor of the Turkish-Islamic section, outstanding examples of Ottoman weaving, embroidery and a rich collection of Ottoman women's costumes are featured. The calligraphic artifacts created by some of the leading calligraphers of the Ottoman period can be seen in the second floor displays at the Turkish and Islamic Section. Besides, Ottoman traditions and customs such as henna night, post-childbirth activities, bridal bath and the circumcision reception are being introduced to visitors with the help of décor and mannequins to visualize.